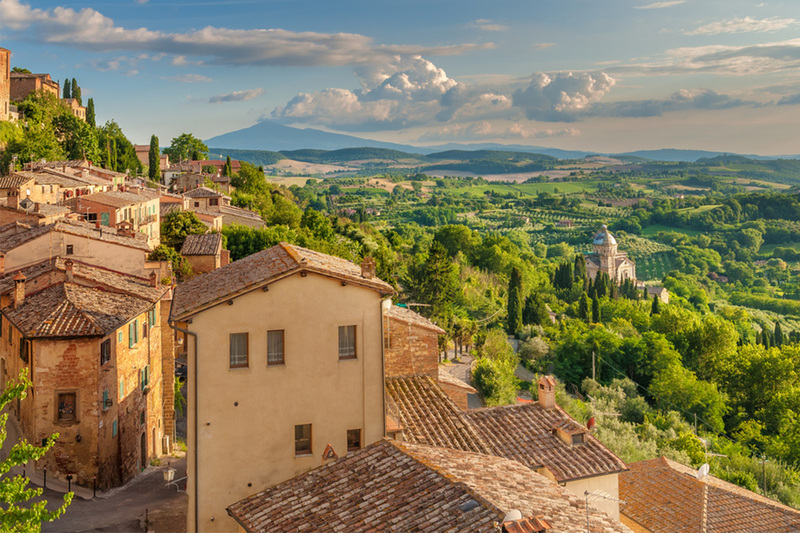 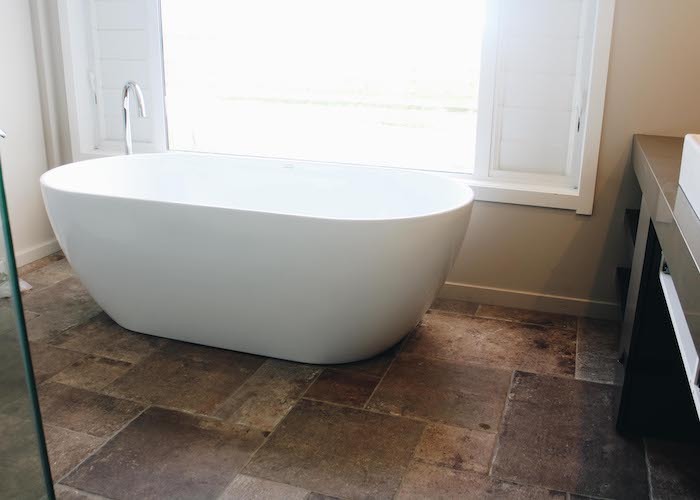 Loire…the epitome of Tuscan French style and design. 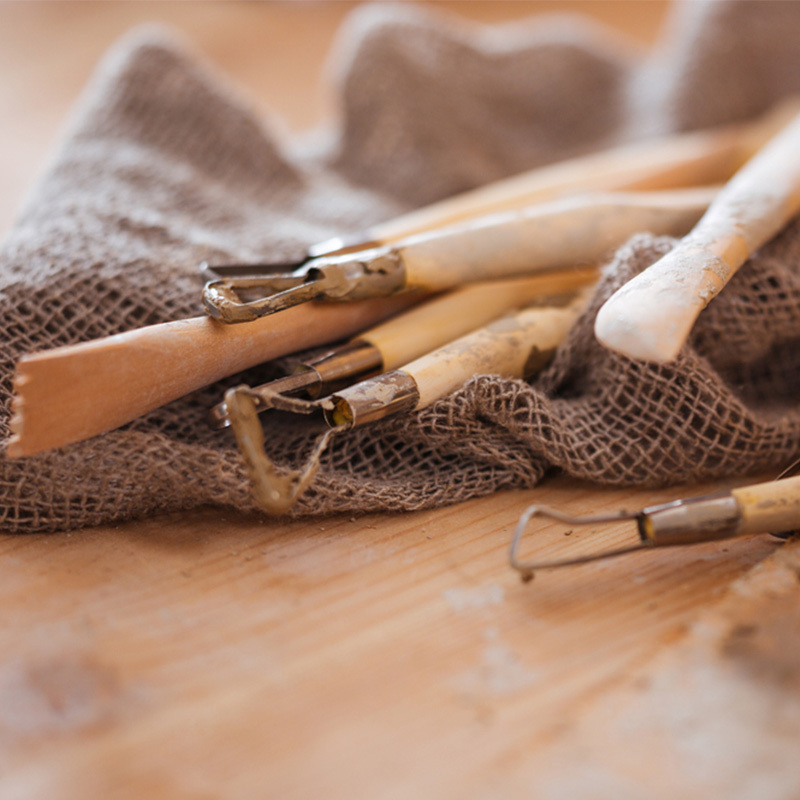 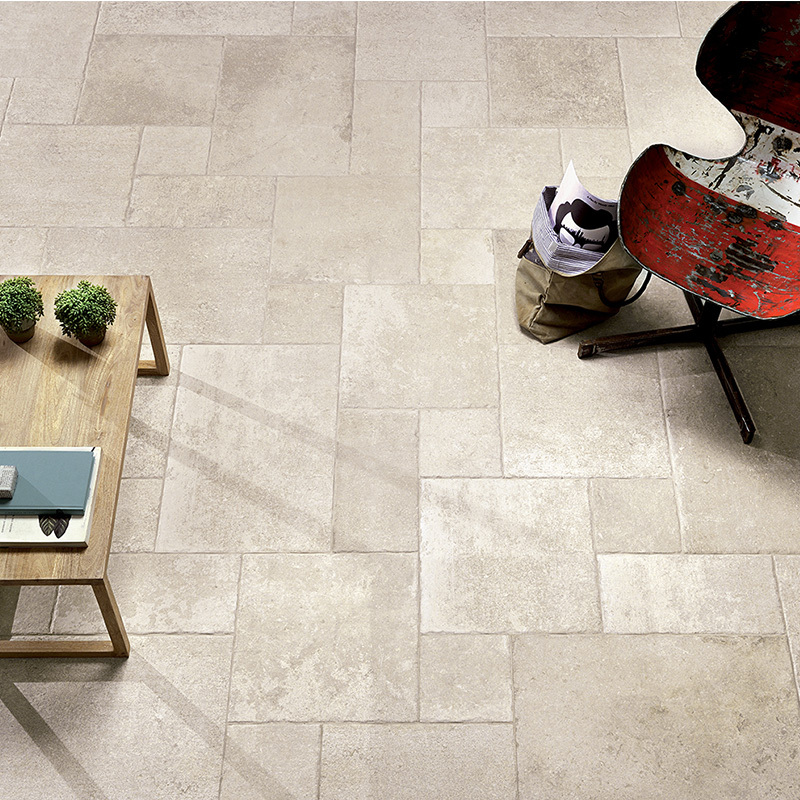 Add classic charm to any space indoor and out with this stunning collection from Italy. 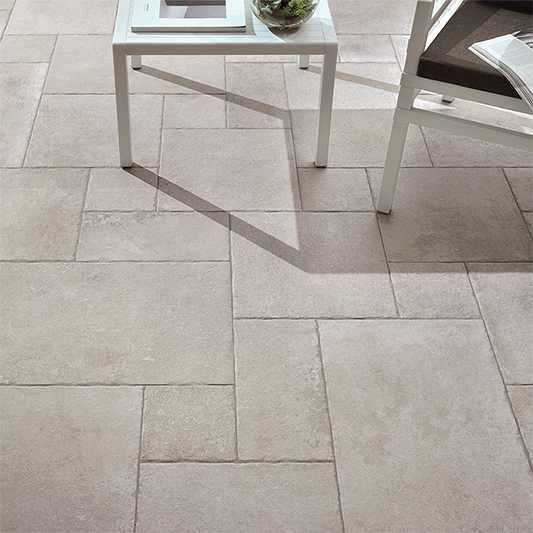 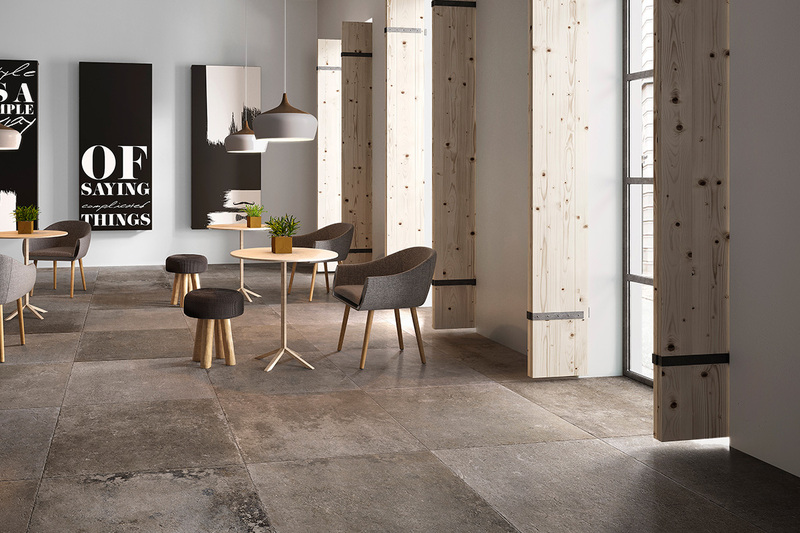 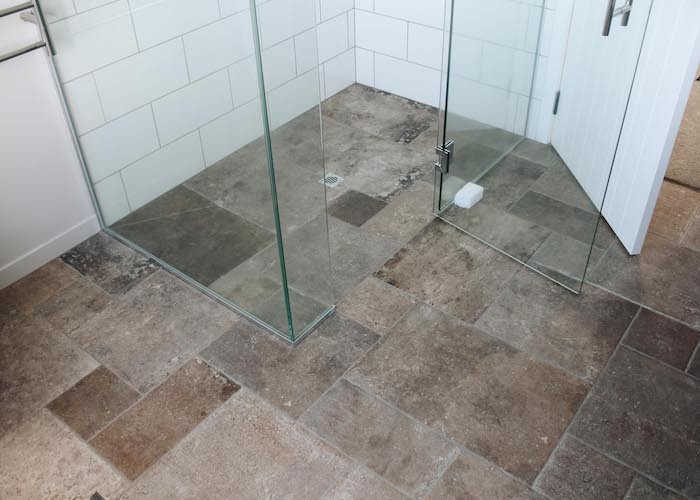 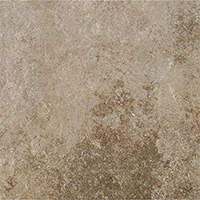 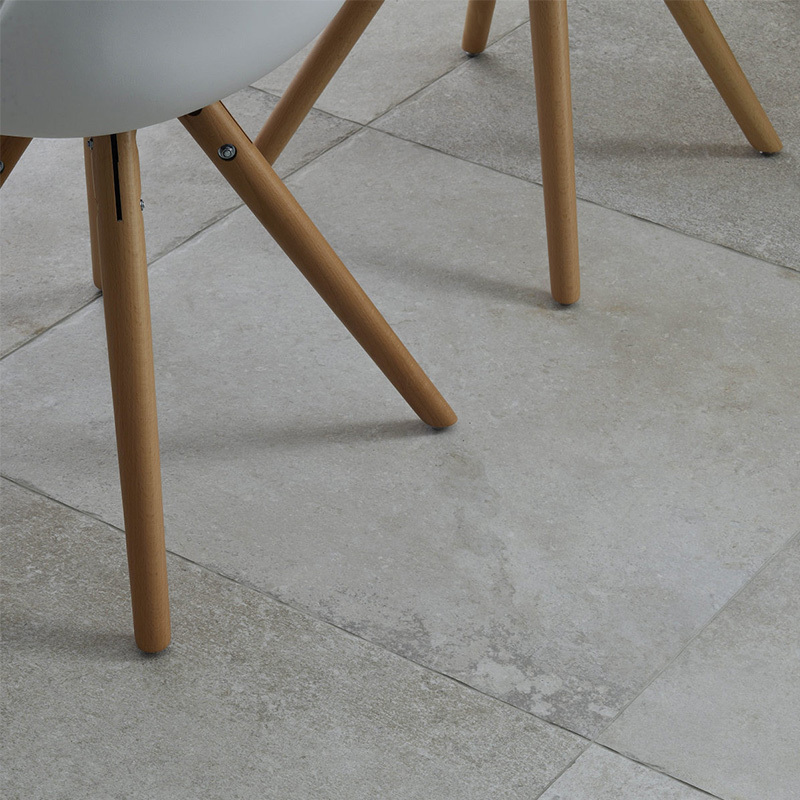 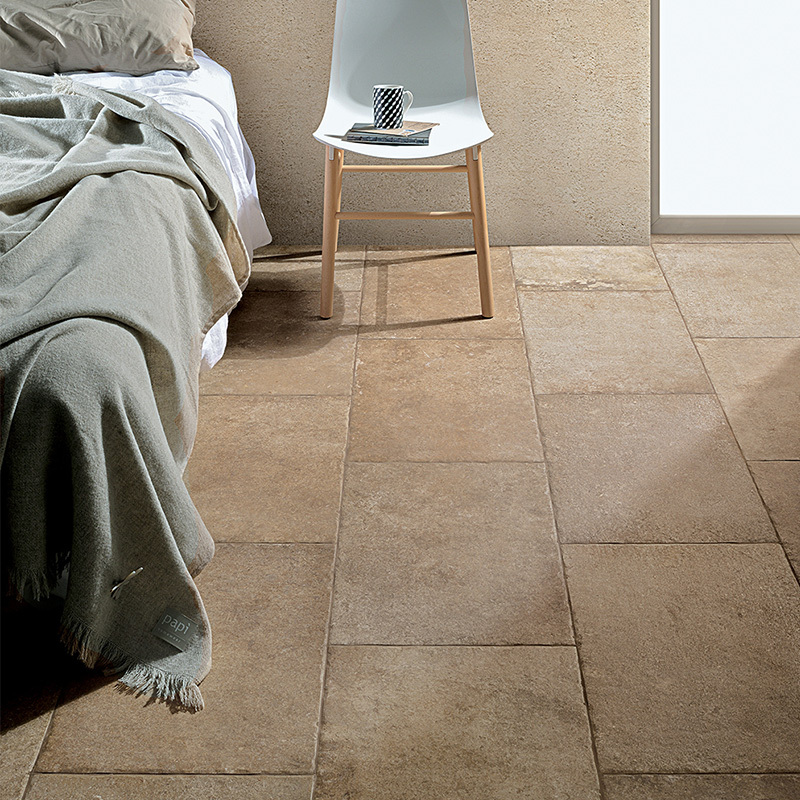 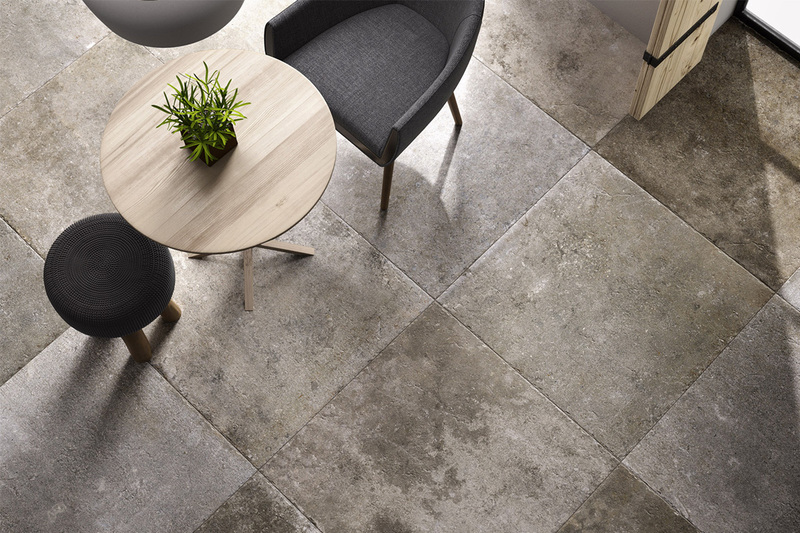 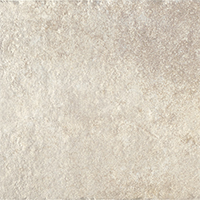 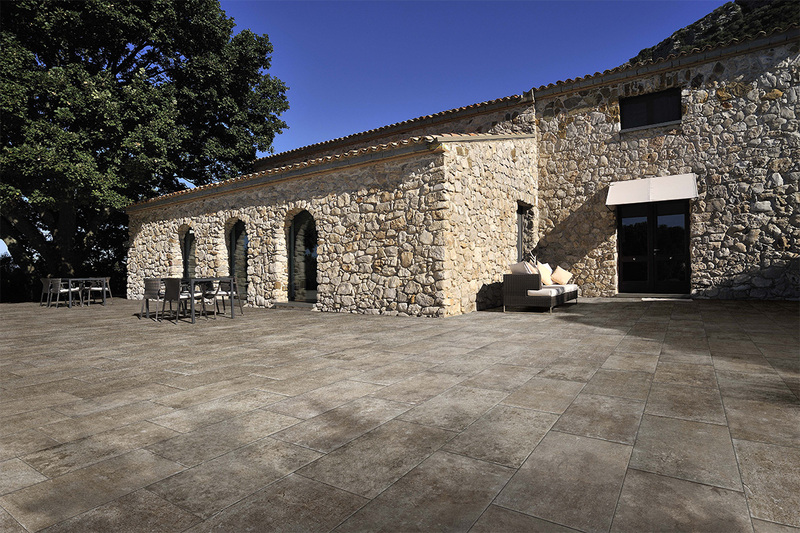 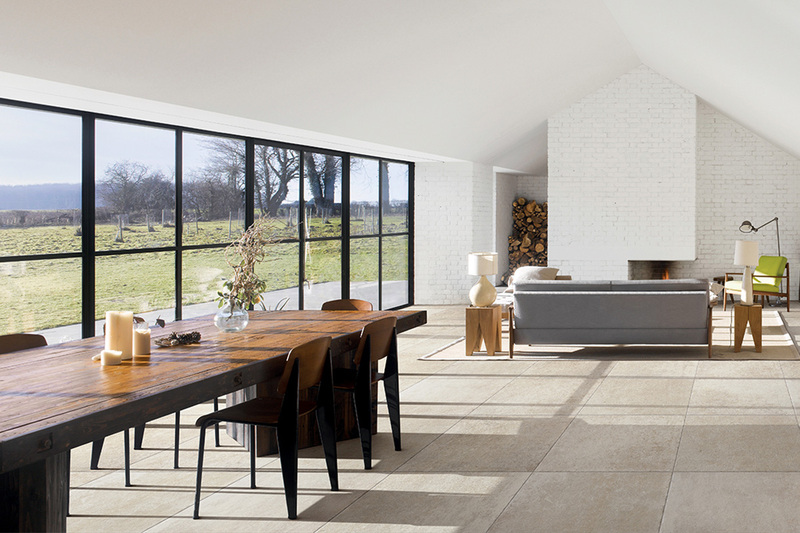 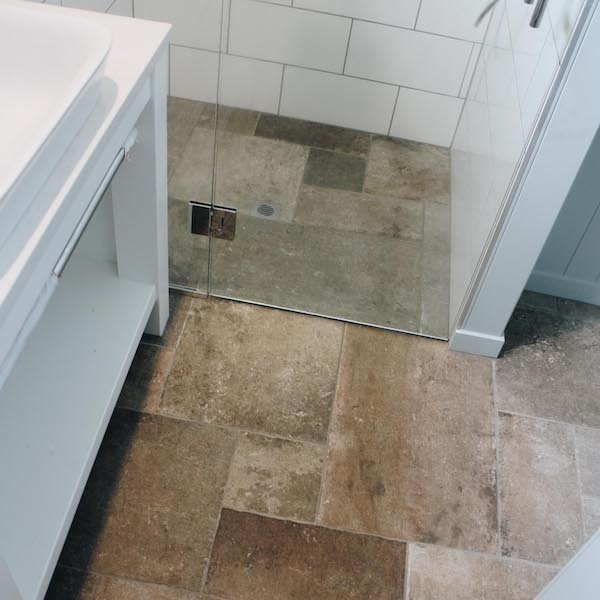 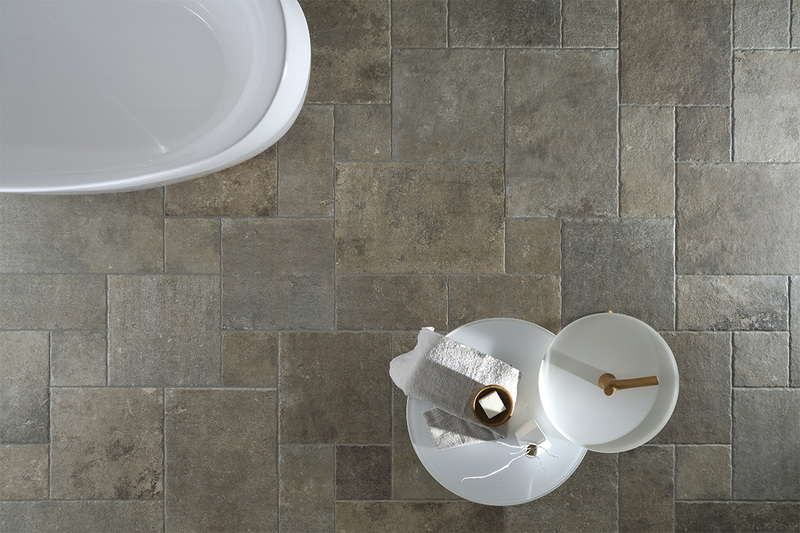 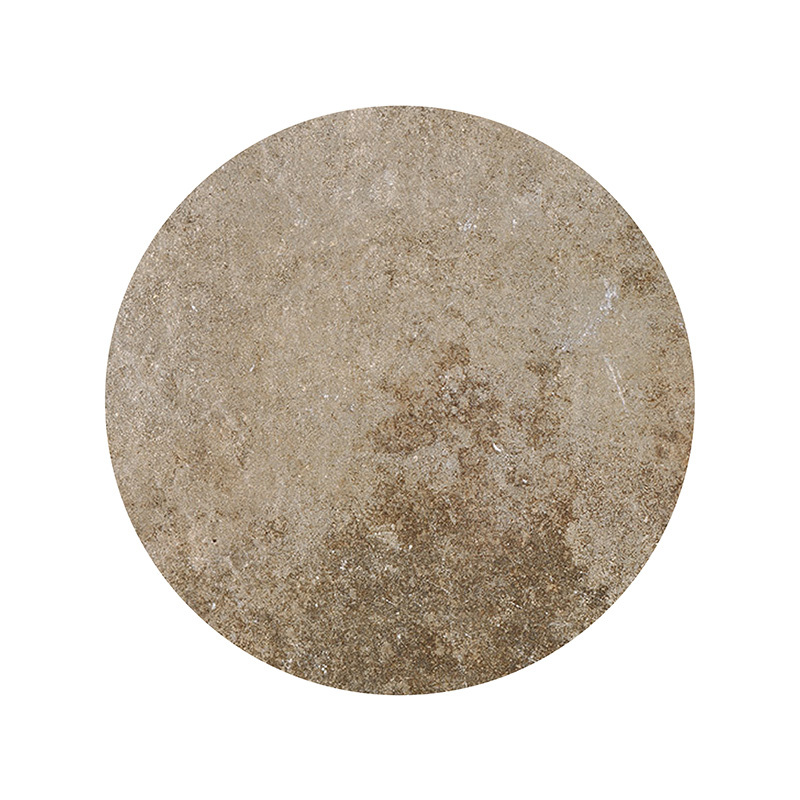 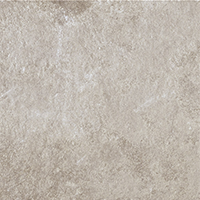 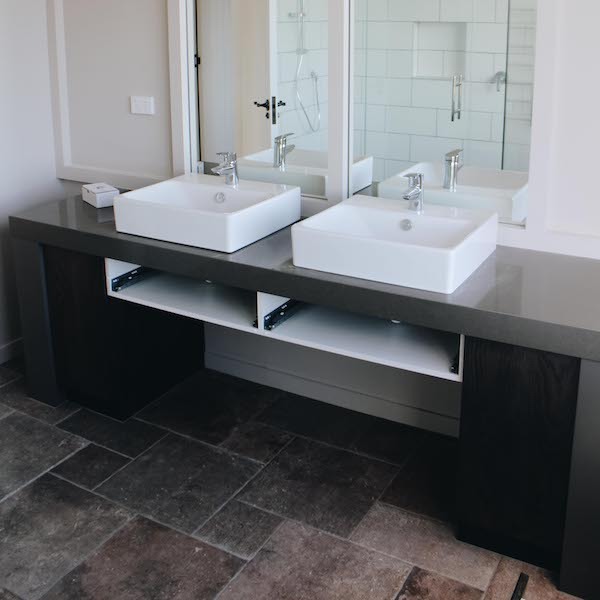 Natural aesthetics create the unmistakable character and warmth this natural worn stone appearance offers, with all the benefits of high quality porcelain. 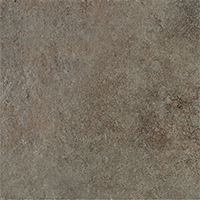 Natural textured surface. 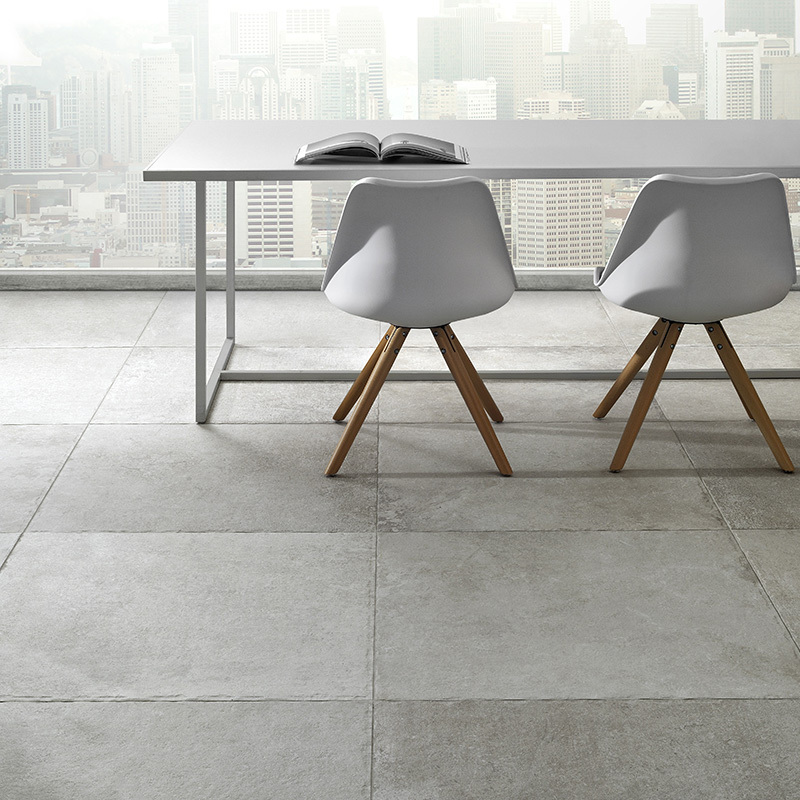 Anti-slip available in all formats.